This product is manufactured in Japanese standards. Please check the specification before you order., Do not use for any other purpose than original. The number of sheets to be bound is the reference number. This review is about item#17067925. Anyway it's hard! 70 sheets of A4 paper went for other manufacturers. 30 items were the limit with this item. Also put in the power of the whole body. . . This review is about item#17067907. As it is usable without problem normally and is not different from buying it elsewhere, it is very advantageous to buy it at this price. This review is about item#17067916. It was attractive in price, but I am worried about the edge of the both ends of the scissors side. I think that it is a very good product when the edge is R-shaped. 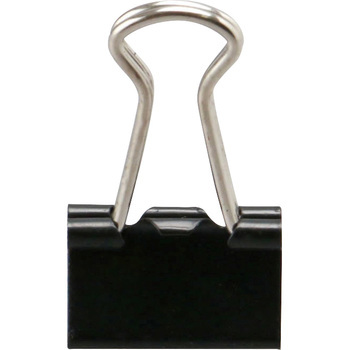 Despite the good functionality of the Monotarou brand double clip, it is very useful because of its low cost. This review is about item#17067952. I think that the price is cheap. I think the others are the same as ordinary goods. When using machine maintenance, I use it to pinch the memo filled in the part with the measurement value and the contents to ask the processing shop etc. The price is cheap and can be used easily. To close the print of the stock price that is recorded every month. Anyhow surprisingly 'cheap' thing. Function is unchanged and cheap. Size is just right, because it is cheap and large capacity, it is buying Ripi. It is handy to put together a small amount of documents. Price and quantity are reasonable and satisfying.